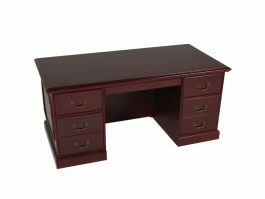 Price seen is for (1) desk unit. 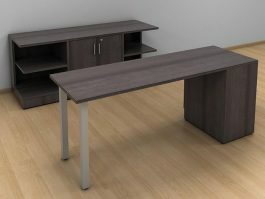 For all (4) desks, total price would be $1,540. 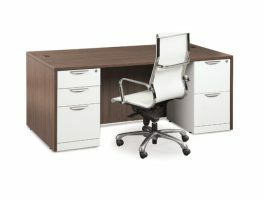 Perfect for open collaborative work spaces! 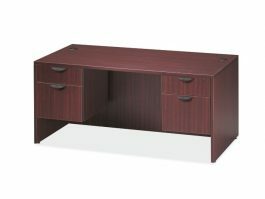 Overall dimensions: 60"W x 30"D In stock today! 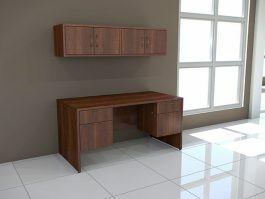 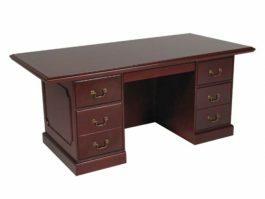 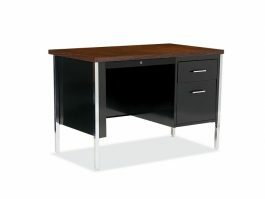 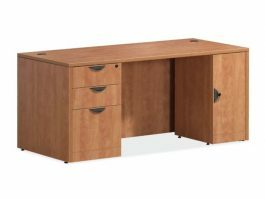 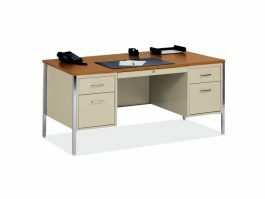 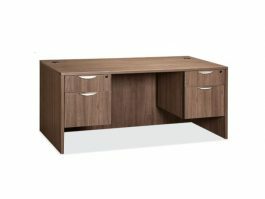 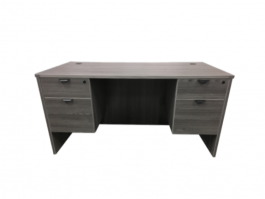 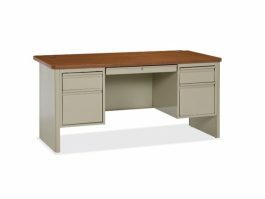 Desk Shell - 66"W x 30"
Overall dimensions: 66"W x 24"D 20+ finish options available!